after settling down in Berlin Datascience community and visiting few interesting, local meet-ups, I agreed to contribute to the community knowledge sharing as well. 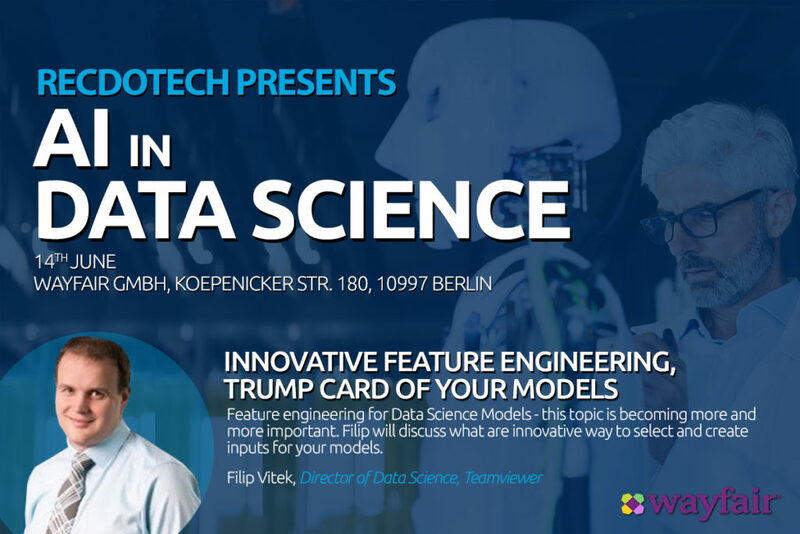 Thus, if you have a while you can join Sebastian Meier [Technologiestiftung Berlin], Sandris Murins [Iconiq Lab] and me on June 14th 2018 18:00 at AI IN DATA SCIENCE – BERLIN at Wayfair DE Office, Köpenicker Str. 180, 10997 Berlin, Germany. In my presentation, titled “Feature engineering – your trump card in Machine Learning” you will find out what are the 2 key reasons for feature engineering future. First explains how variables can become competitive advantage of your models. 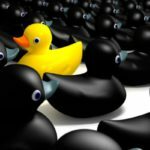 The second one goes even beyond that and hopefully opens your eyes why Feature engineering might be actually essential for Data Scientists’ future job security. After getting warmed up on the overall role of features, we shall jump into how variables are actually designed/generated in real life. What are the most used approaches to design the features? But more importantly, what are the common pitfalls that we all often fall into while designing our feature sets for Machine Learning predictions? Are there tricks to prevent us from failing on these ? However, just to demote the traditional ways and solely point out their notorious downsides without naming the alternative(s) would be a bit unfair. Therefore, in second half of my talk I want to walk you through unconventional ways how to design your features. What is more, I will take help of 4 specific case studies where unconventional features were needed. I hope you might get inspired for your own work. If you cannot make it (for whatever reason) to this talk and you are member of MighytDataCommunity, you will find the presentation slides here after event, in member-only-restricted blog post. If you are not member of the free MightyData Community yet, you can get your free membership to this community in less then 2 minutes, by registering here. Looking forward to seeing you all at the AI Meet-up event !